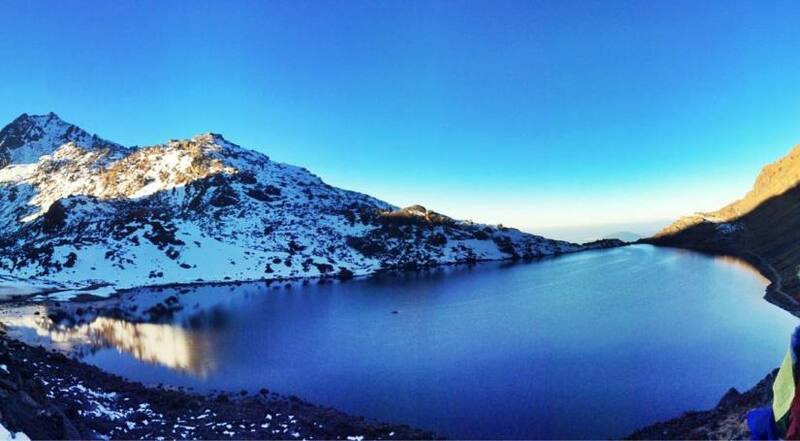 Langtang Valley And Gosainkunda Lake Trek | Junket Nepal Pvt.Ltd. Langtang Valley and Gosainkunda Lake Trek is designed to get double beneficial experience in a single trek by combining Langtang Valley and Gosainkunda Lake inside the Langtang National Park. Langtang National Park is established in 1965 as a first Himalayan National Park of Nepal, linked with Qomolangma National Natural Preserve in Tibet where the northern and eastern borders are linked with Tibet and southern border is lies 32KM north from capital city Kathmandu. 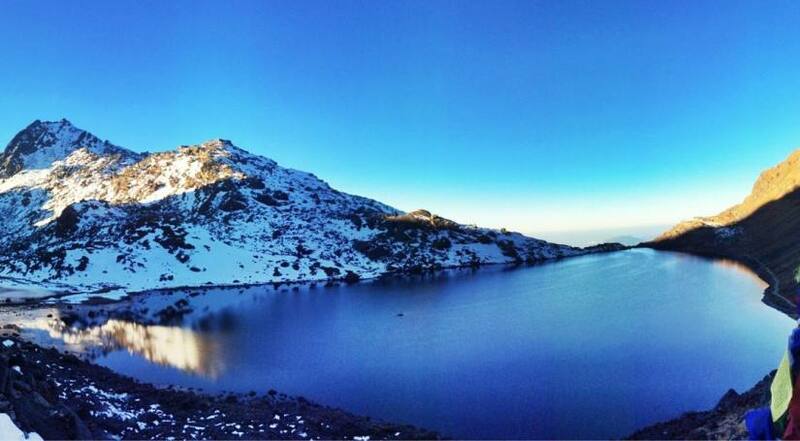 Gosainkunda Lake is an alpine fresh water lake located inside Langtang National Park at the elevation of 4460 meter above from sea level. There are 108 lakes in various sizes in the surroundings which are remains frozen in the winter seasons. Gosainkunda Lake area is a great religious site as per the Hindu religion, where thousands of deities goes every year to perform a festival called Janai Purnima in the month of July/August. Highlights of the Langtang Valley and Gosainkunda Lake Trek also includes hike up to Tsergo Ri at 4984 meters, which is one of the amazing viewpoint as well as the highest point of this trek from where we can have great views of Langtang Himalayan ranges including Jugal Himal, Naya Kanga, Dorje Lakpa and many other Nepalese and Tibetan snowcapped peaks. 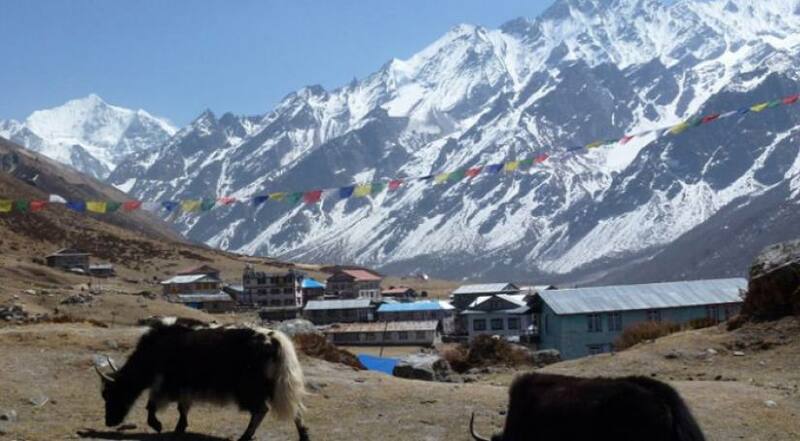 A professionally organized Langtang Valley and Gosainkunda Lake Trek with Junket Nepal Pvt. Ltd embarks after completing a day sightseeing tour in Kathmandu then a day drive to Syabru Besi to get started the Trek. Our trek begins with gentle uphill and downhill, following Langtang Khola, forests of Oaks, Brich, bamboo bushes where sometime encounter with Red Panda, Monkeys and Beers. Until we reach at Langtang Valley, the route offers to explore several Tibetan villages, monasteries, small chhortens along the route, fluttering prayers flags, beautiful landscapes with several times hide and sick with snowcapped mountains as well as flora and fauna. After accomplishing to explore the Langtang Valley, our journey descends to Thulo Syabru then follows the trail towards Gosainkunda; continue to Lauribinayak La Pass 4165m and finally at the lakes area. After explore and excursion around the Lake, we will descend to Dhunche and drive back to Kathmandu.